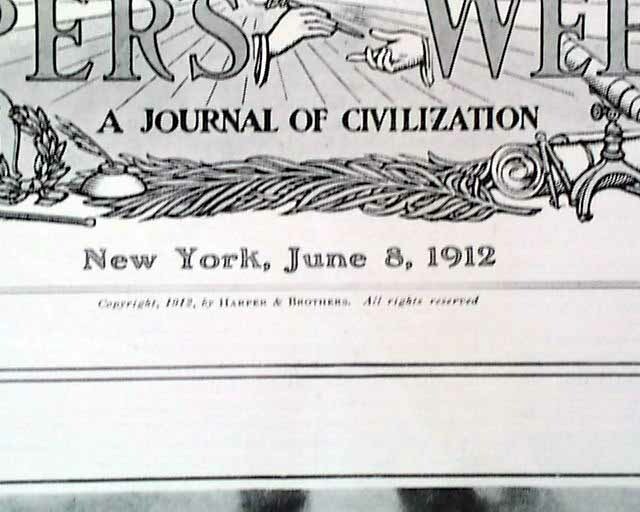 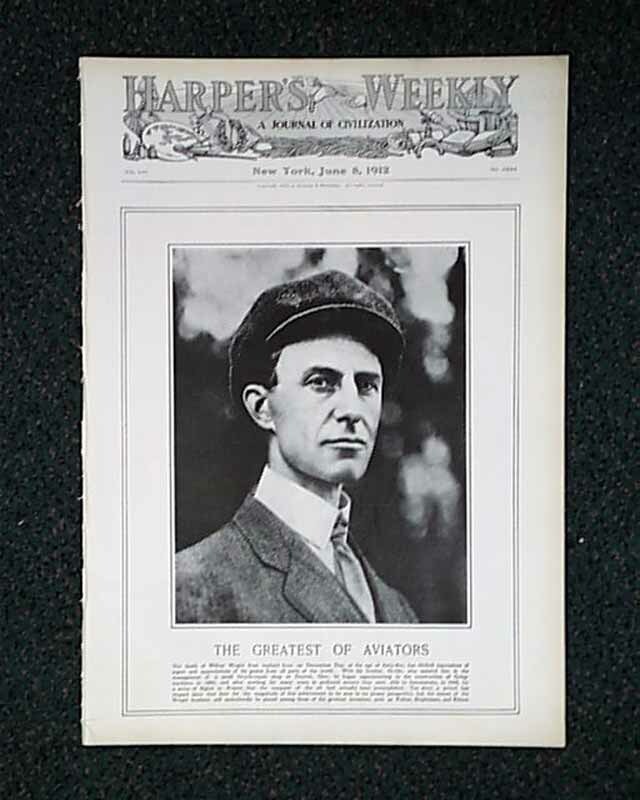 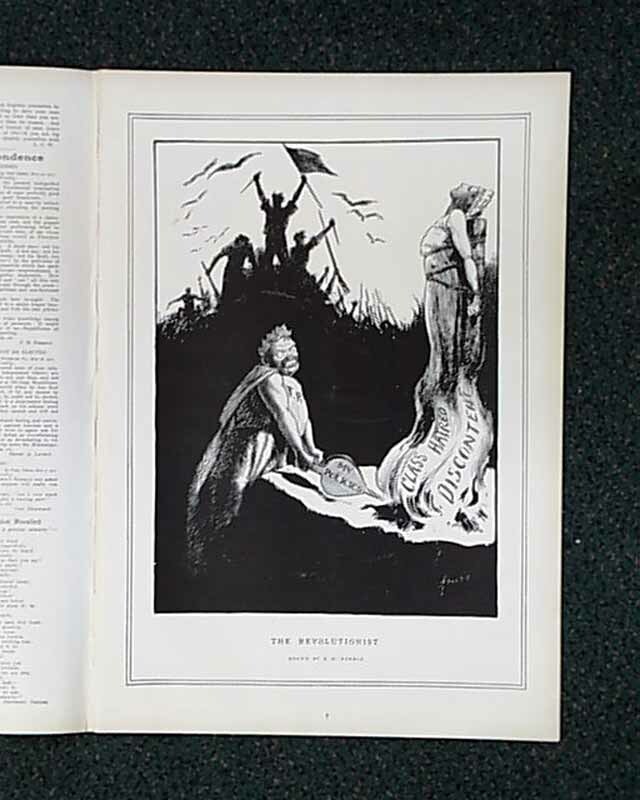 The front page of this issue is a photo of "The Greatest of Aviators--The death of Wilbur Wright from typhoid fever...."
This issue has an illustration called "The Revolutionist" by Kemble. 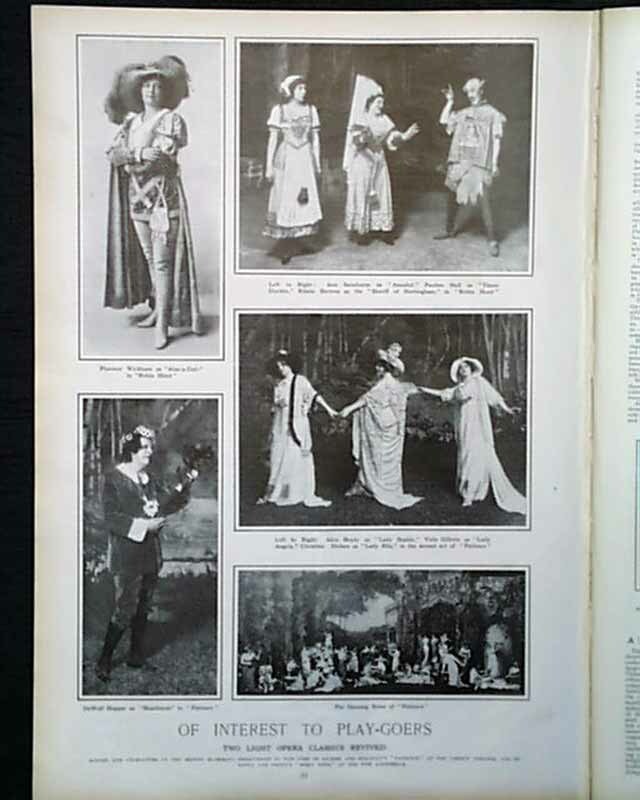 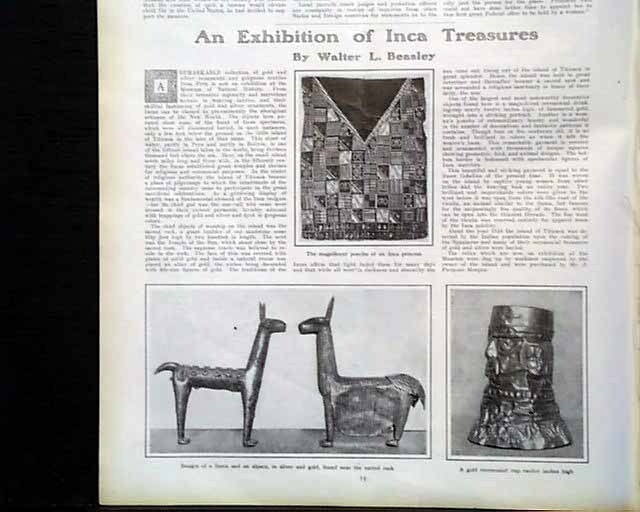 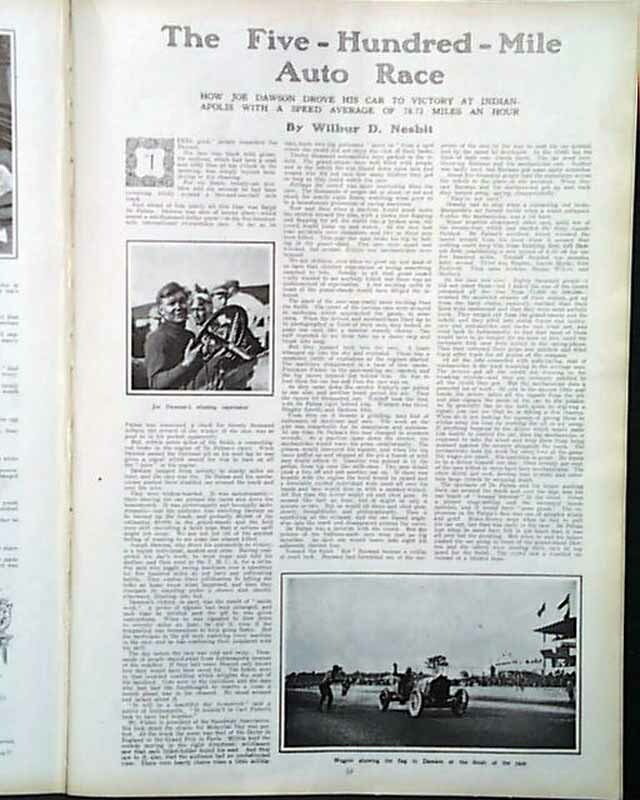 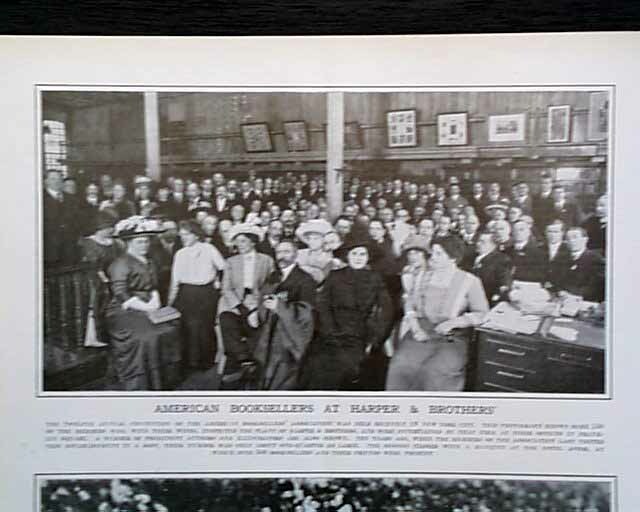 There is also an article with photos called "An Exhibition of Inca Treasures" by Walter L. Beasley and there is another article by Wilbur D. Nesbit called "The Five-Hundred-Mile Auto Race." 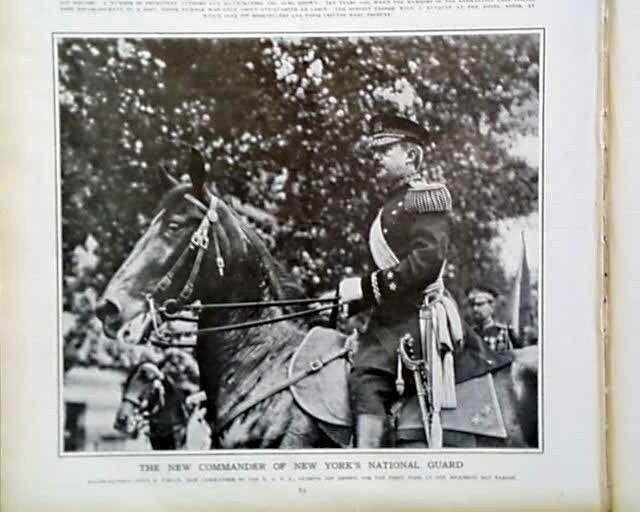 Also in this issue is a photo spread called "Of Interest to Play-Goers" and a photo of "The New Commander of New York's National Guard" and much more.